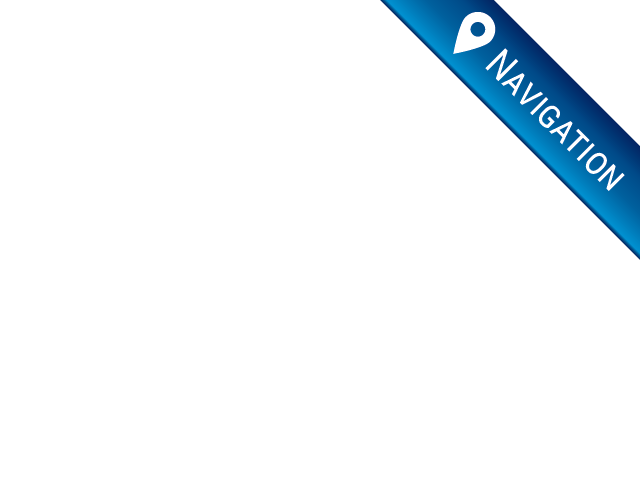 Are you wondering if any car dealer near you offers you a great selection of used trucks for sale near me? Do you need a quality vehicle for things such as business or pleasure? Let the R&B Car Company be the car dealership that can help you find everything that you want in your next used truck. We make it simple to find and buy used trucks for sale near you because we have a wide selection of makes and models at well affordable prices. Owning a truck with all of its versatility can be the vehicle you most depend. From everyday uses to driving it to camping trips in the mountains or the beach while towing your camper and supplies, nothing beats having a truck in your garage or wherever you may live. When you come to R&B Car Company, you can find a vast inventory of used trucks for sale in a wide selection of colors, styles, makes and models. 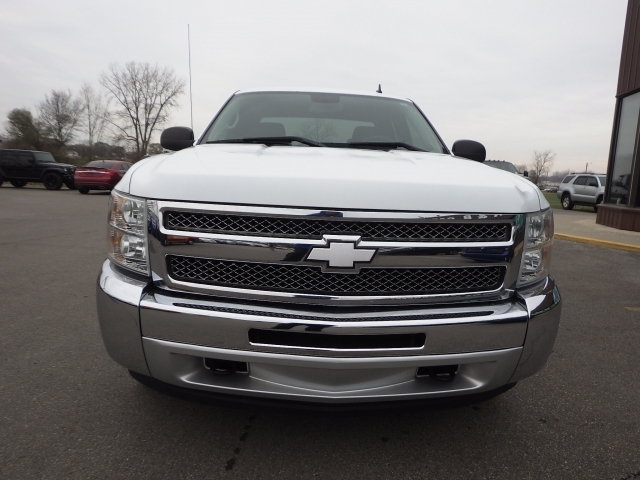 We have vehicles such as this 2013 Chevy Silverado, and a bit of everything in between for you to look at and choose. If you want you can always visit our website to look at all of the models that we have to offer you. 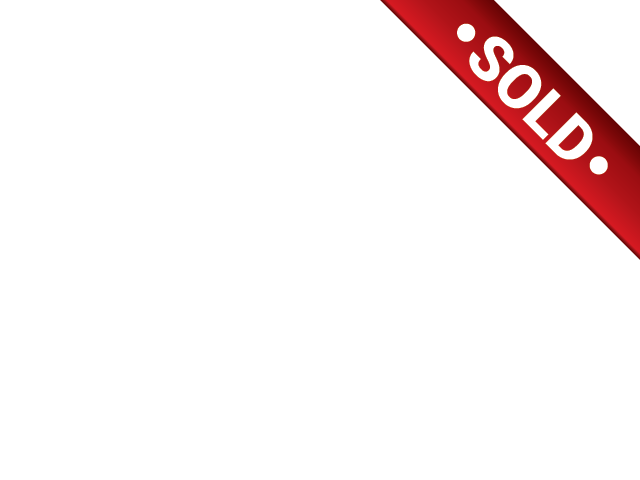 You can view our easy to use the site from the comfort of your own home to look for any other many 4x4 trucks for sale. If a pickup truck is what you may be interested in, then come to the one dealership that can offer you a great car shopping experience and excellent customer service. 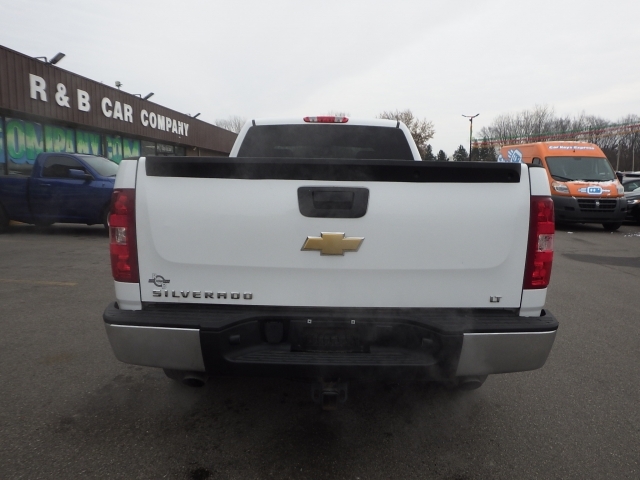 When you come to our dealership at R&B Car Company, you can find numerous used trucks the 2013 Chevrolet Silverado that we have for sale at our dealership. With features such as Daytime Running Lights, Electronic Stability Control, Heated Mirror, Traction Control you can be sure to stay safe through any weather situation that you may experience during those cold winter months. With the entertainment equipment like the Satellite Radio, Auxillary Audio Input, Auxillary Power Outlet and Single Disk CD Player you can rock out to some of your favorite music. When you stop by R&B Car Company, you can find this Chevy truck for sale and many other trucks for sale near you and find one that will be right for you. If you can take some time out of your day to come by and test drive one or all of these 4x4 trucks for sale at the R&B Car Company, We can have you set up with one of our trained team members the moment you if you choose from the minute you walk into our dealership. There is no sales pressure or any pitches to get you to buy. We want you to enjoy your visit to our dealership. If you don’t have time to come by at this moment and talk, then you can contact us at R&B Car Company and speak to our sales staff about any questions that you may have regarding a car that you are interested in. Take the time to visit our dealership and find your next used truck for sale today.